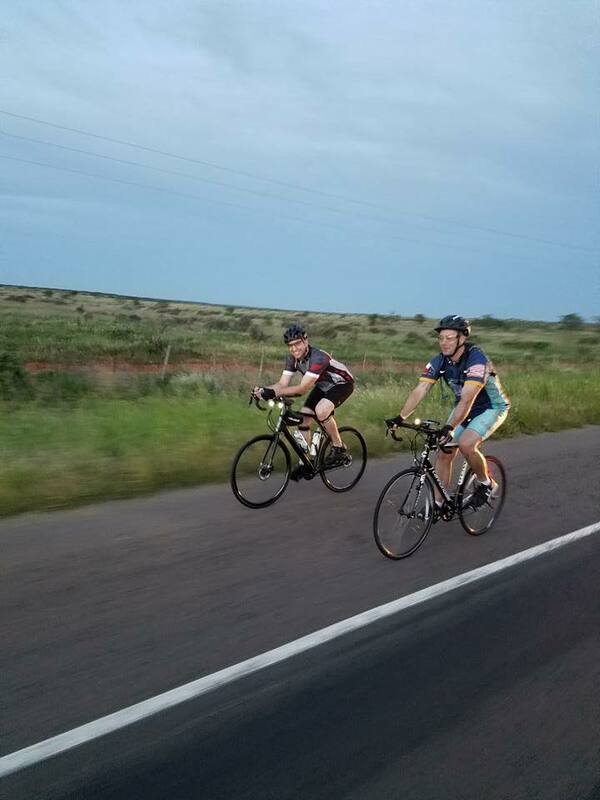 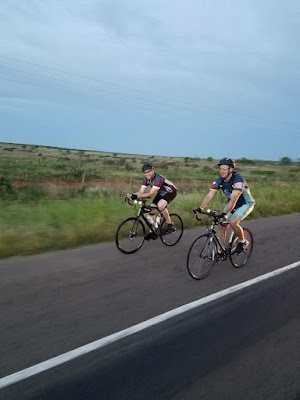 The HPD Bike Relay Team has been pedaling for a cure all weekend. 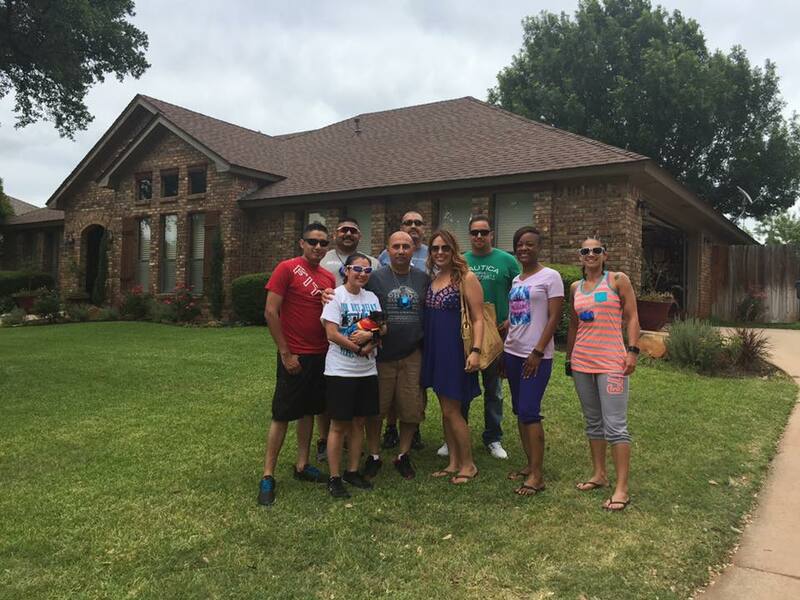 After leaving Downtown Houston on Friday June 24th, the five teams completed one full rotation and were still in Texas on Sunday! 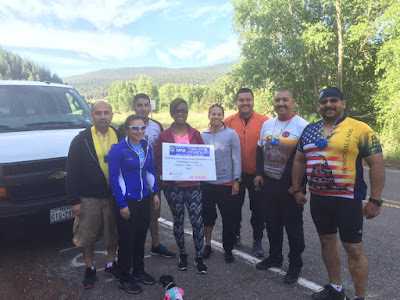 They are helping raise money to fight Leukemia and Lymphoma. The teams are now pushing through New Mexico and well on their way toward San Francisco, CA. 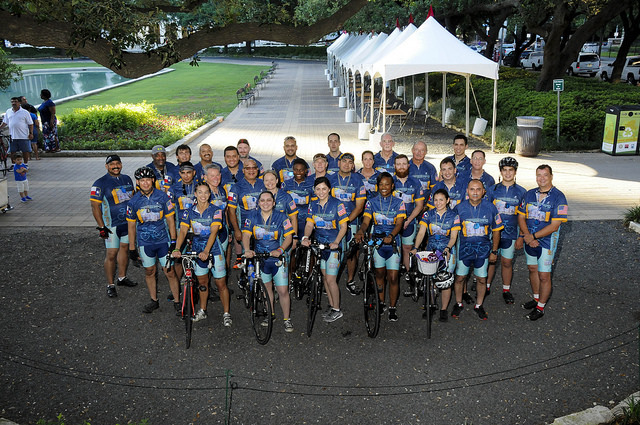 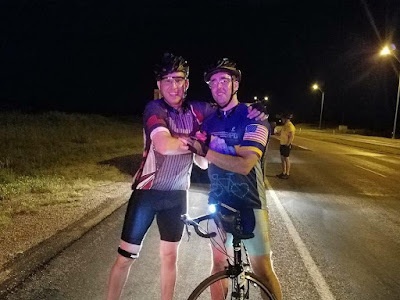 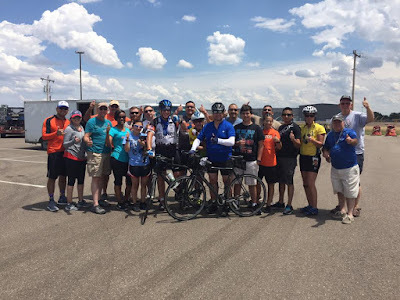 The HPD Bike Relay Team is the only relay team in the United Sates that travels over 1,000 miles each year raising funds for Leukemia and Lymphoma. 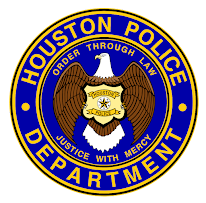 We are so proud of our HPD teams and continue to shout our support from back home in Texas. 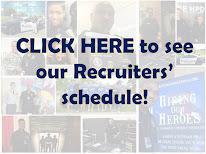 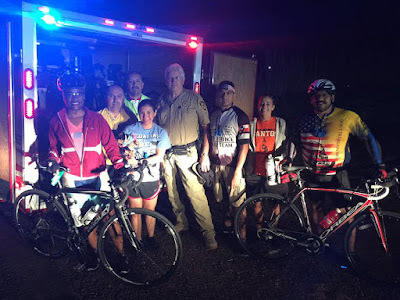 Check out this story KHOU11 did on the team before they left Houston on Friday, and don't forget follow them on Facebook (HPD Bike Relay Team) and Instagram (@hpdbikerelay) to keep up-to-date on where they are on their journey.